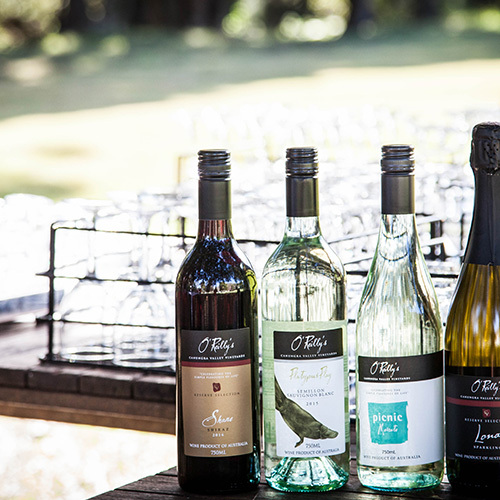 If you are heading up to O’Reilly’s Rainforest Retreat, or exploring the beauty of the Canungra Valley, stop in at O’Reilly’s Canungra Valley Vineyards. 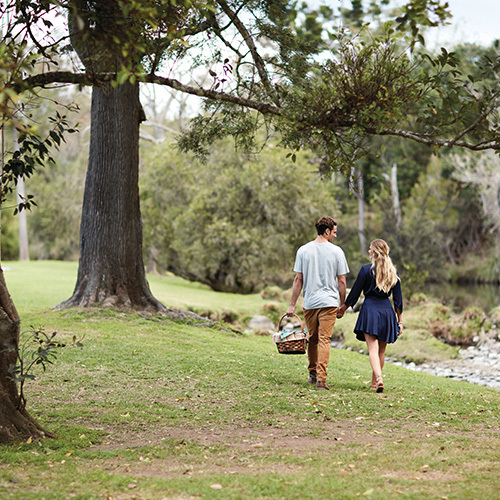 Enjoy a sample of our finest wines, stay for lunch or purchase a gourmet picnic basket and stretch out by the creek with a bottle of bubbles. You’ll be glad you did! 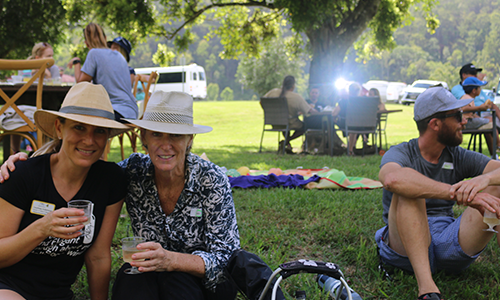 We invite you and your family to come and experience all that we have to offer at O’Reilly’s Canungra Valley Vineyards. 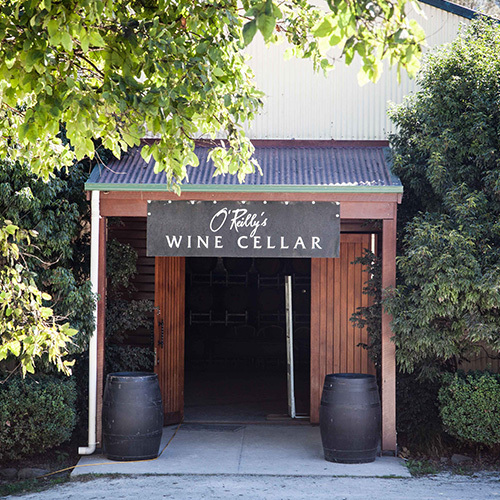 Visitors are often surprised when they discover that we offer much more than just tastings of our fabulous wines at the cellar door. 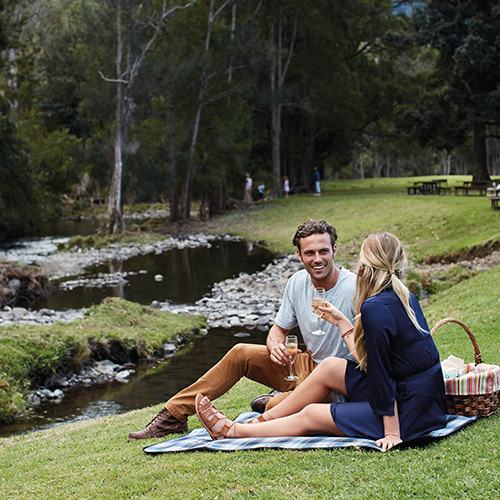 The extensive grounds that stretch along the banks of the Canungra Creek are perfect to enjoy one of our picnic baskets. 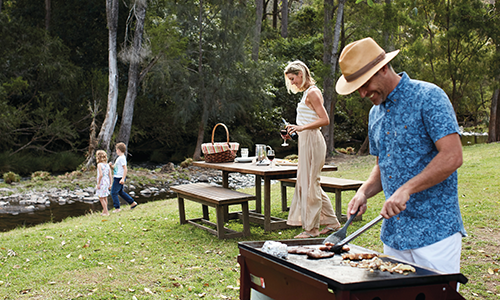 We provide everything, including the picnic rug, so you have nothing more to do except relax and enjoy. Our historic homestead ‘Killowen’ is also home to the Vintage Restaurant which is open for lunch every Friday, Saturday and Sunday – with local musicians playing in our Gazebo every Sunday from 12pm – 3pm. 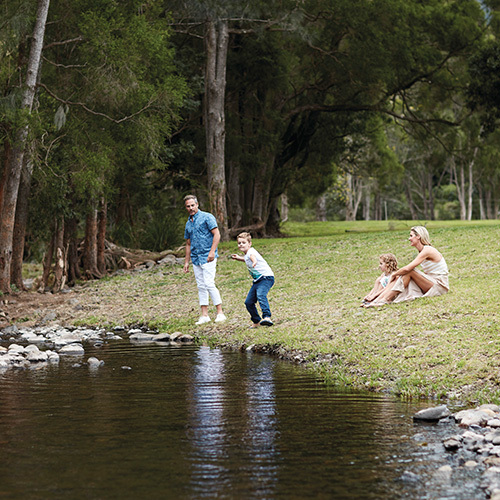 The Mountview Alpaca Farm is not to be missed – located on our property, you can feed and walk an Alpaca through our lush Vineyard grounds or even book an Alpaca Picnic! An extensive calendar of events sees our enthusiastic Wine Club members enjoying hands on Vineyard experiences such as grape harvests and pruning days, as well as attending exclusive events such as wine appreciation lunches, pre-release wine launches and tastings, and much more. So come and experience our vineyards and join us in “celebrating the simple pleasures of life “. 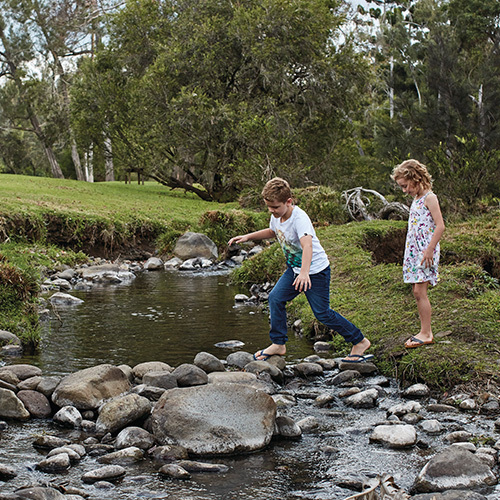 Thinking about a breakfast or lunch by the creek? 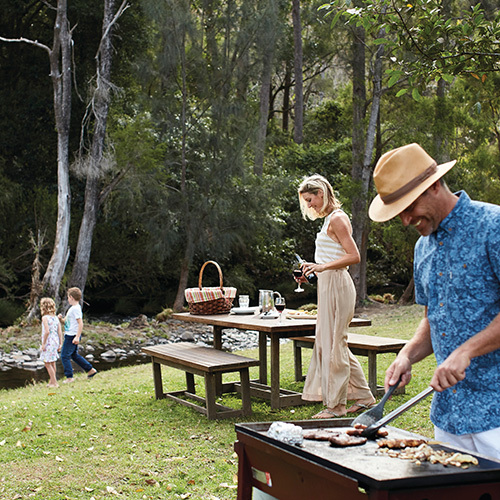 Choose a picnic basket, breakfast hamper or BBQ pack; full of selected and local gourmet foods. 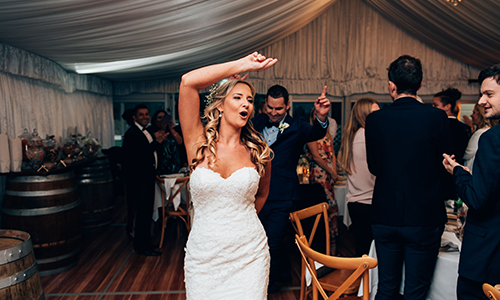 Say “I Do” at O’Reilly’s Canungra Valley Vineyards. With so many options to choose from at affordable prices, your sure to find the perfect setting for your special day. Grape juice anyone? Purchase some of the Gold Coast’s best wines. Purchase all your favorite O’Reilly’s wines online! 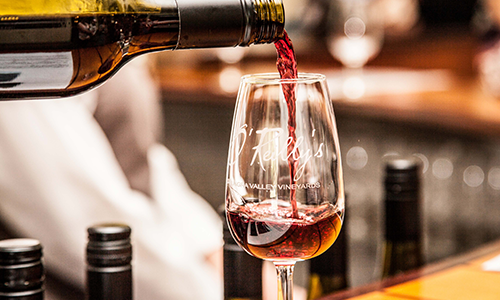 Join our Vineyard Family to receive discounts, exclusive invites to member events, special offers and a bonus 6 bottles of wine, every 6 months. 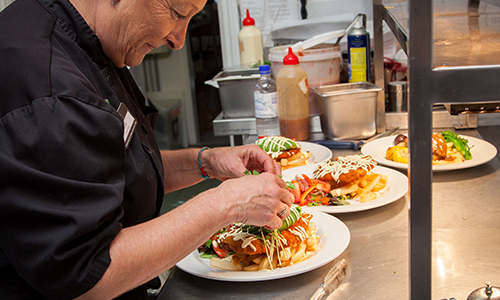 Sit back at the homestead, while our chef Paula cooks up a storm. 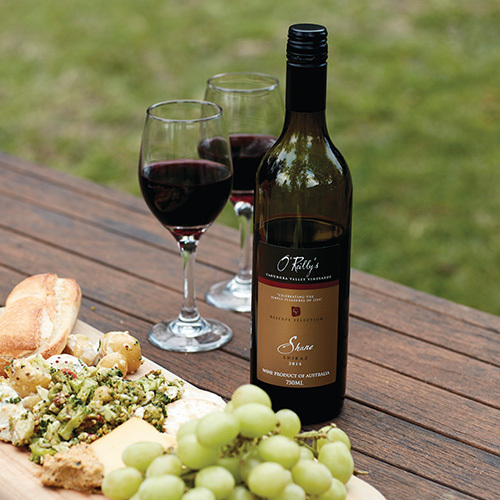 Choose from a range of delicious meals from the menu or simply sit on the deck with a bottle of O’Reilly’s finest. Get involved! 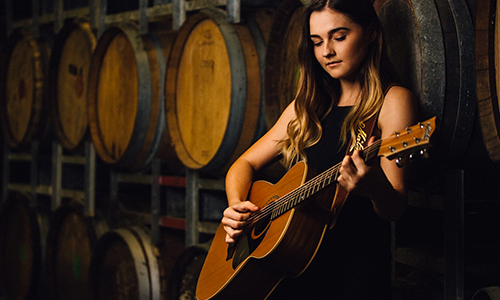 O’Reilly’s Canungra Valley Vineyards have a number of exciting events coming up. 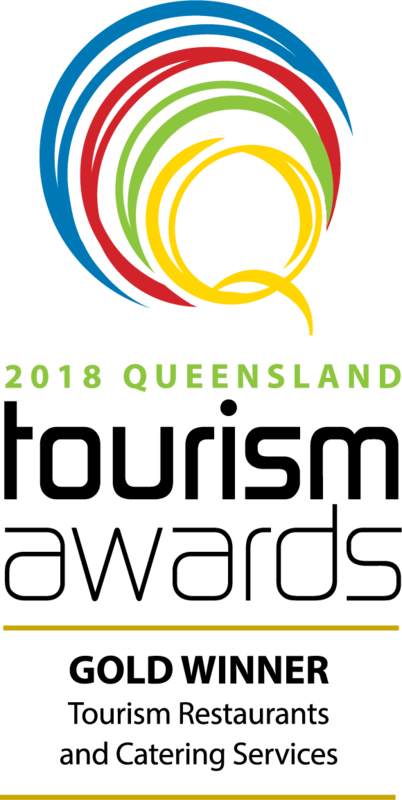 Be sure to book in advance, numbers to fill quickly. You don’t want to miss out.